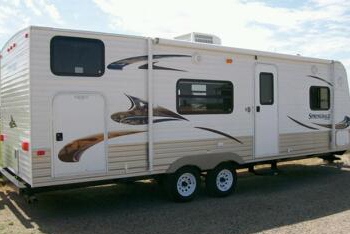 Welcome to Great Outdoors RV Rentals! We’re Darrell & Jenny Callison, the owners and operators! We absolutely love camping, so we started this business to help share our love of camping and the great outdoors with everyone. 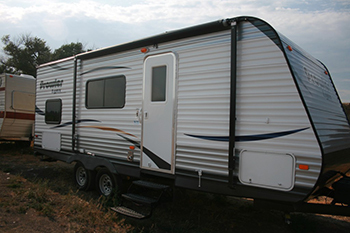 Currently we have a number of different size bumper pull camp trailers for rent. 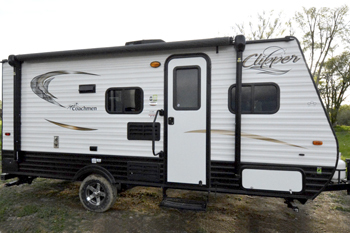 You are able to rent our travel trailers to go RVing anywhere in the United States and Canada. 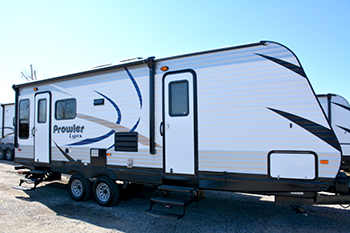 We also have the option to deliver the trailers directly to a campground anywhere. It would be set up and ready when you arrive. 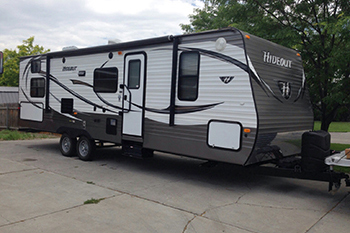 Great Outdoors RV Rentals is located in Blackfoot Idaho, right off I-15. 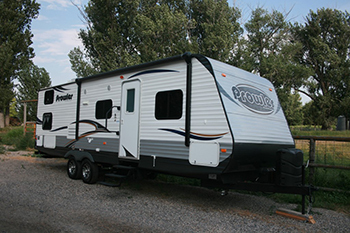 Blackfoot is 1-3 hours from many camping destinations in Eastern Idaho, Western Wyoming, Western Montana, and Northern Utah. 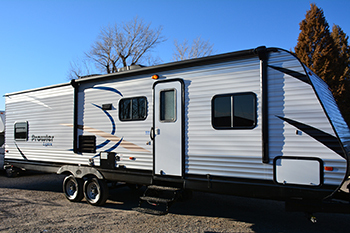 These areas include Lava Hot Springs, Bear Lake UT, Heise Hot Springs, Red Fish Lake, Jackson Hole WY, Yellowstone National Park, Island Park ID, Grand Teton Nation Park, and St. Anthony Sand Dunes, plus many more local campgrounds! 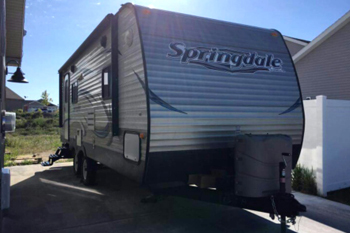 Whether you are coming just to enjoy the beauty that our National parks have to offer, or to enjoy a family reunion in the great outdoors, we would love to help make your camping trip more comfortable. Give us a call for more information or to book a rental! Check the weather where you're going.